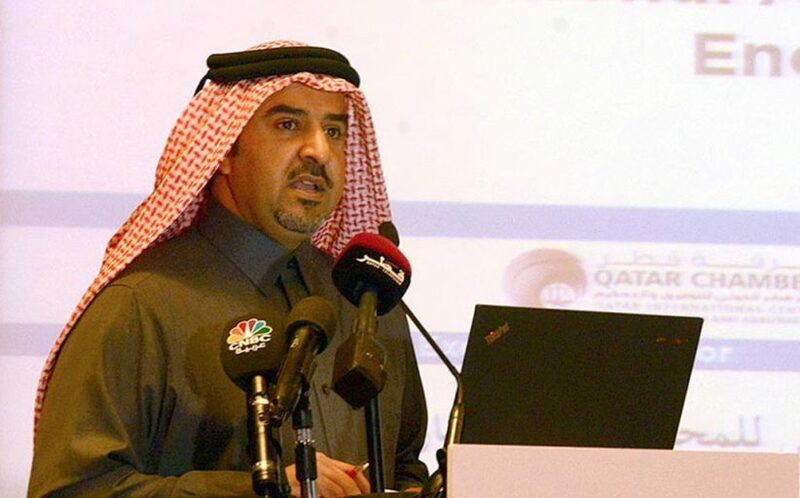 Highlighting “Qatar’s successful legal domain,” HE the Minister of Energy and Industry Dr Mohamed bin Saleh al-Sada has underscored the role of international arbitration in resolving disputes in the energy sector. 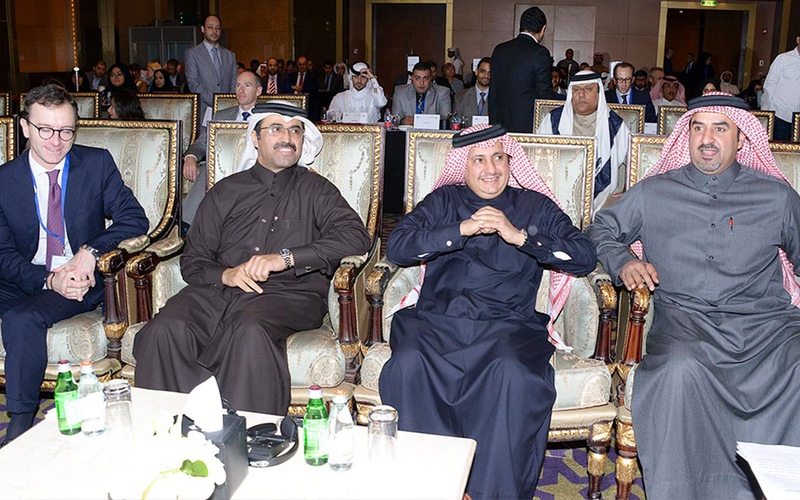 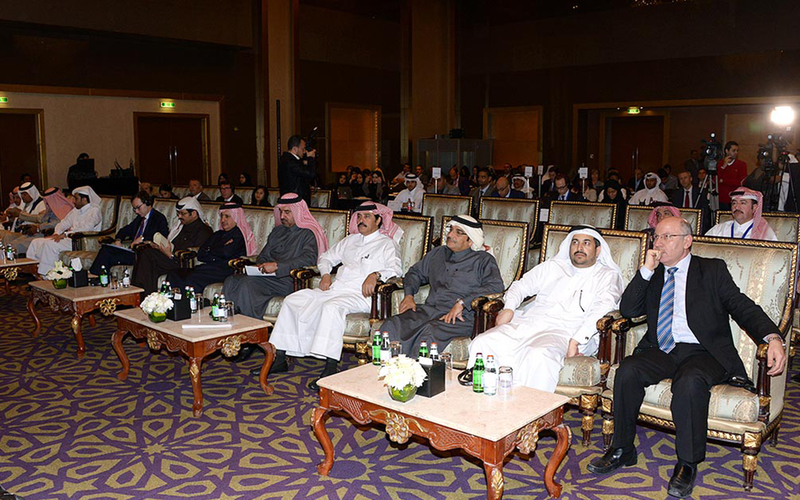 The minister made the statement before members of the judiciary, private sector officials, and participants of the first “International Arbitration Conference on Energy Disputes” held at the Grand Hyatt Hotel. 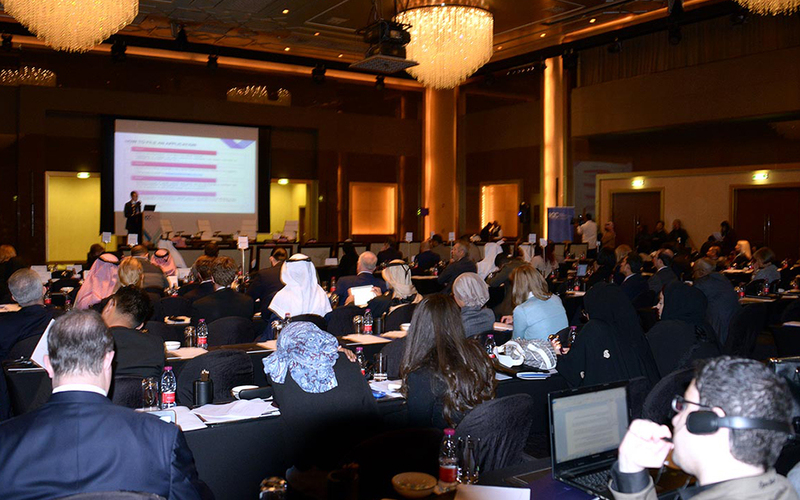 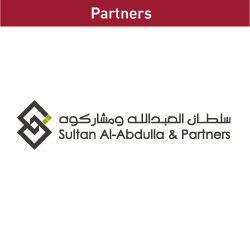 Organised by the International Chamber of Commerce Qatar (ICC Qatar), the Qatar Chamber, the International Centre for Conciliation and Arbitration (QICCA), the ICC International Court of Arbitration, in partnership with Squire Patton Boggs, and exclusively sponsored by Al Sulaiti Law Firm, the conference aims to promote arbitration as a flexible and efficient dispute resolution procedure. 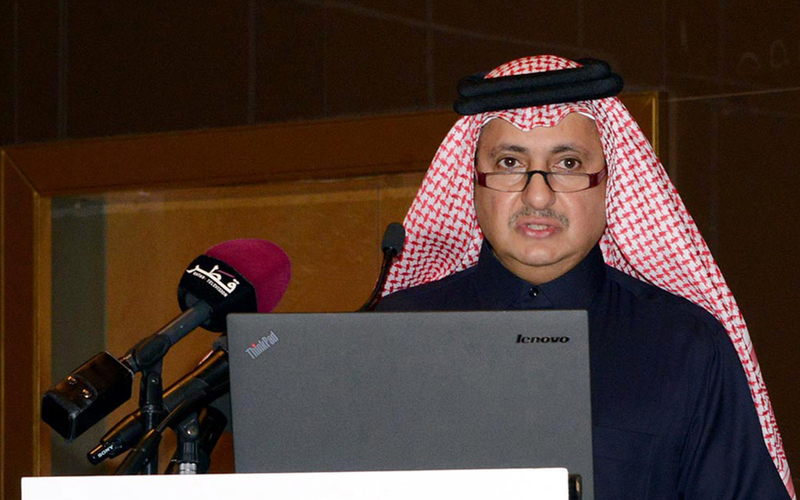 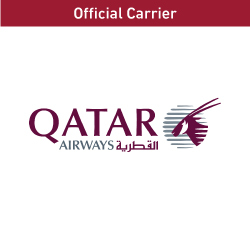 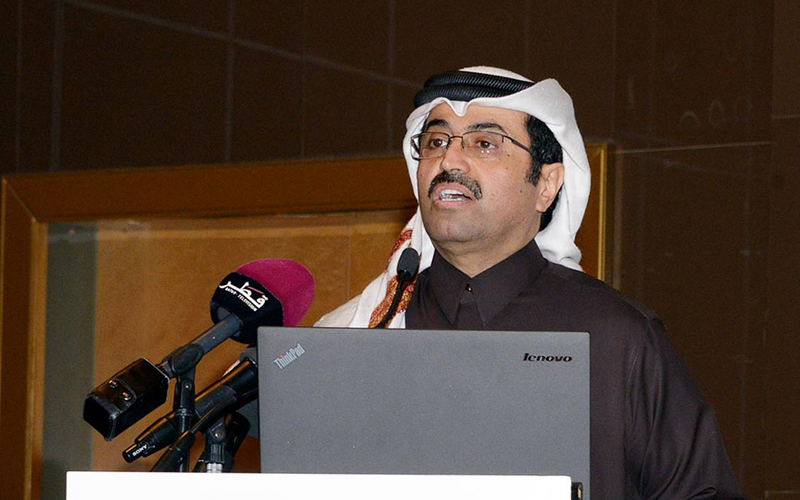 “The international community recognises Qatar’s dynamic economy because of various skills development programmes of its professionals…the legal domain in Qatar has been successful because of its competent lawmakers and the co-operation of officials in passing legislations, as well as the efforts of the private sector,” al-Sada said. 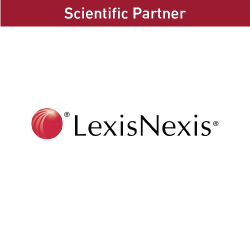 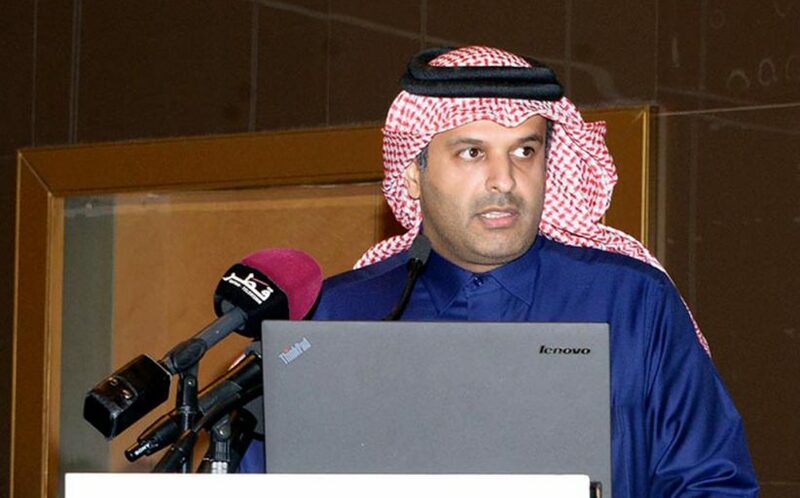 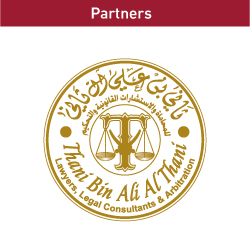 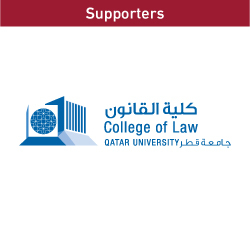 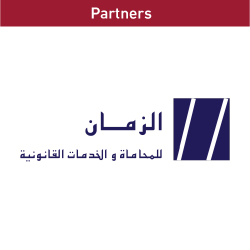 This was reiterated by Al Sulaiti Law Firm chairman Mubarak al-Sulaiti, who stressed the need to “diversify and reinforce the role of international arbitrations,” especially on energy disputes. 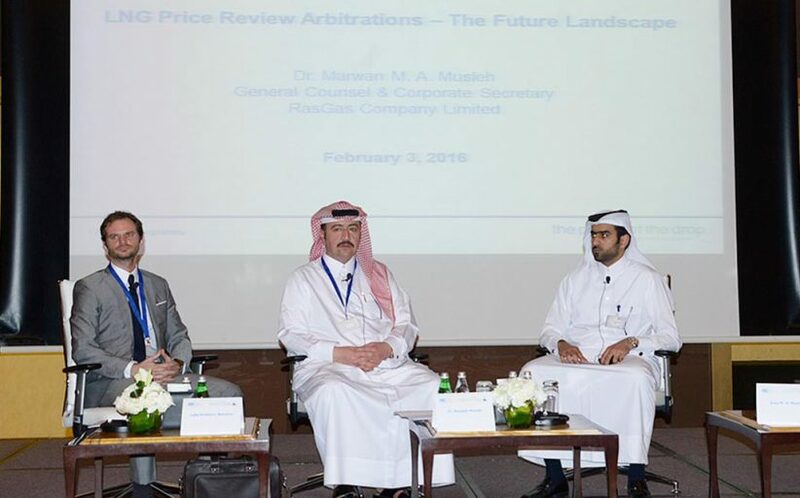 “Arbitration also assures confidentiality, considering that some businessmen do not want their affairs to be deliberated and discussed in open court sessions, so arbitration is among the most successful dispute resolution methodologies,” he said. 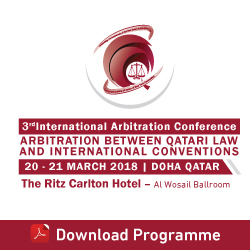 According to ICC Court secretary general Andrea Carlevaris, the ICC International Court of Arbitration’s recent initiative in the region was the creation of an Arab arbitration group. 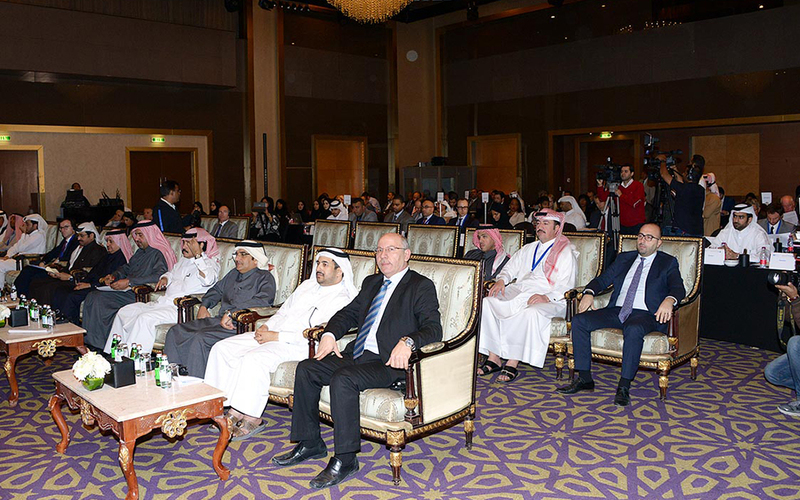 He said the group is composed of specialists from the Arab world, who will meet regularly to exchange views and developments on arbitration law in the region, and will help expand the network of the International Court of Arbitration in the Middle East. 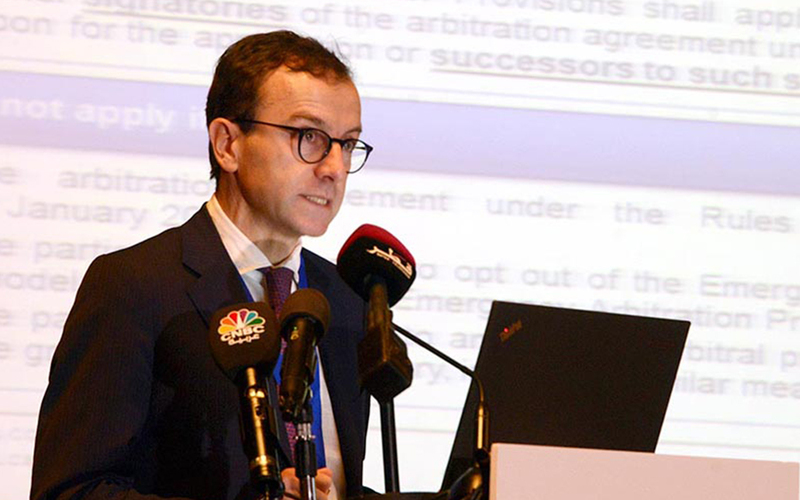 Carlevaris said energy disputes constitute a large portion of legal disputes going to the ICC International Court of Arbitration. “Almost 20% of the disputes go to ICC arbitration involving energy claims, which saw a very significant increase in recent years,” he said, adding that energy disputes rank second after construction and infrastructure-related issues.